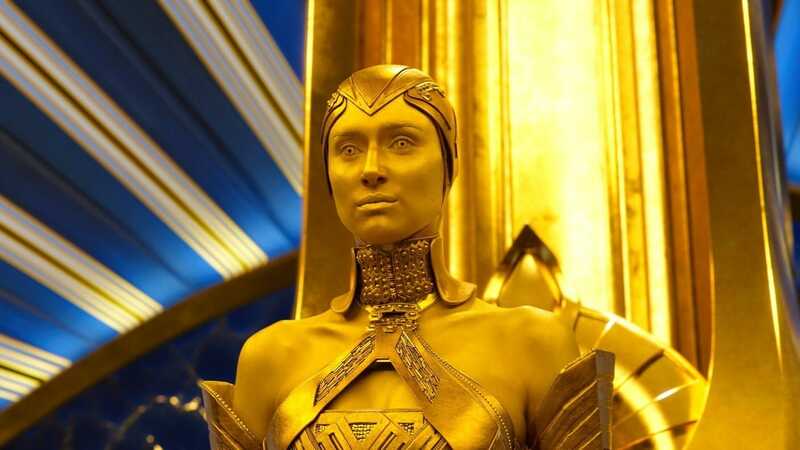 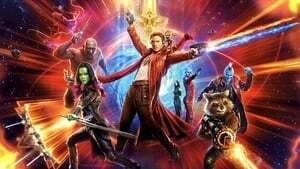 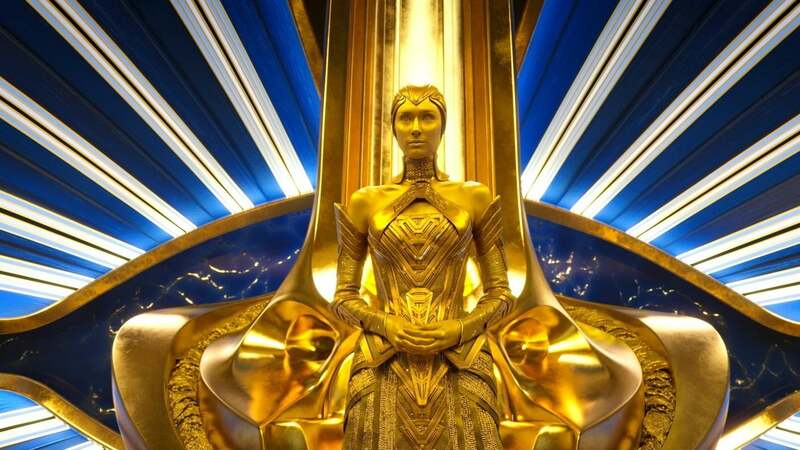 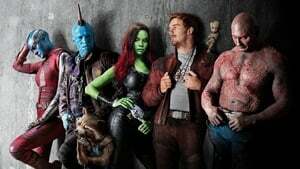 The Guardians of the Galaxy are hired by the leader of the well-planned Sovereign race Ayesha to destroy a monster to protect their valuable batteries. 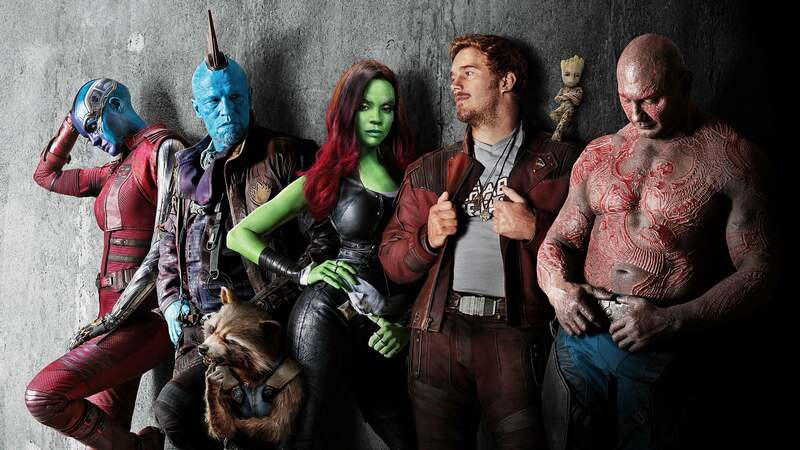 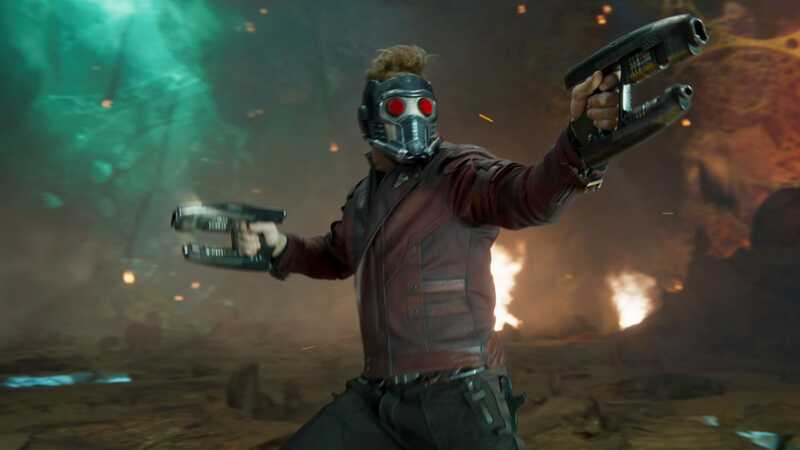 Peter Quill, Gamora, Drax, Rocket and Baby Groot defeat the monster and receive the notorious Nebula, who is Gamora estranged sister, as previously agreed to receive the bounty offered for her. 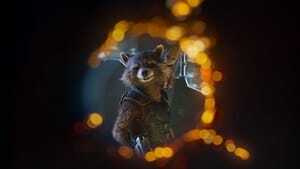 However Rocket steals a couple of batteries and their spacecraft is attacked by the Ayesha and Sovereign. 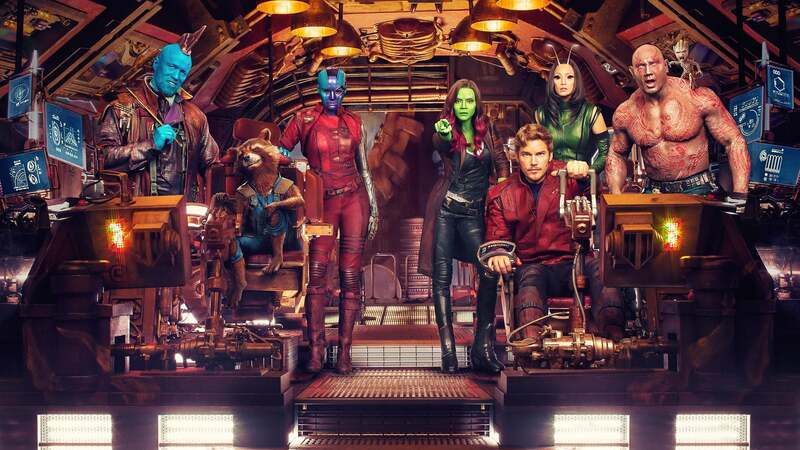 Out of the blue, the Sovereign fleet is destroyed by a mysterious ship and the Guardians crash on a planet. 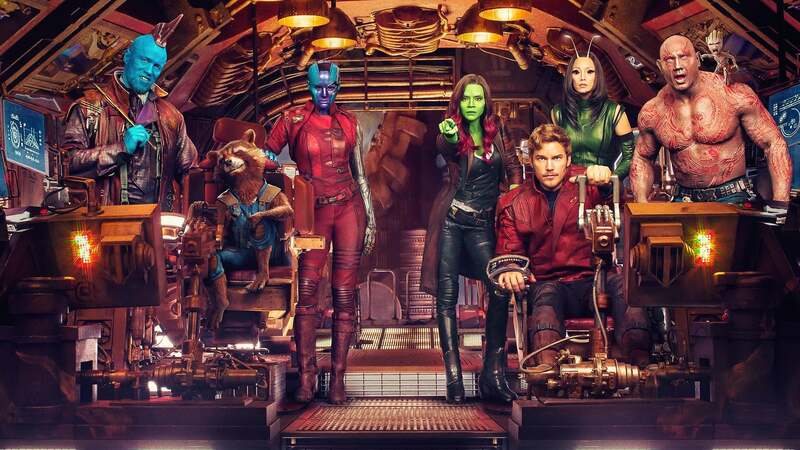 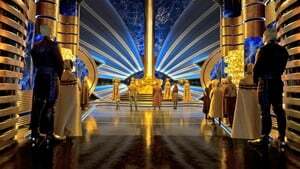 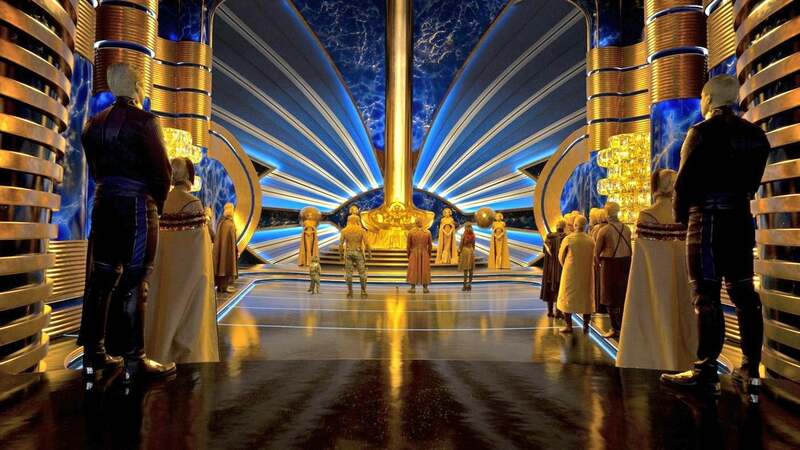 Soon they learn that the ship that helped them is owned by Ego, who claims to be Quill’s father and invites Quill to visit his planet. 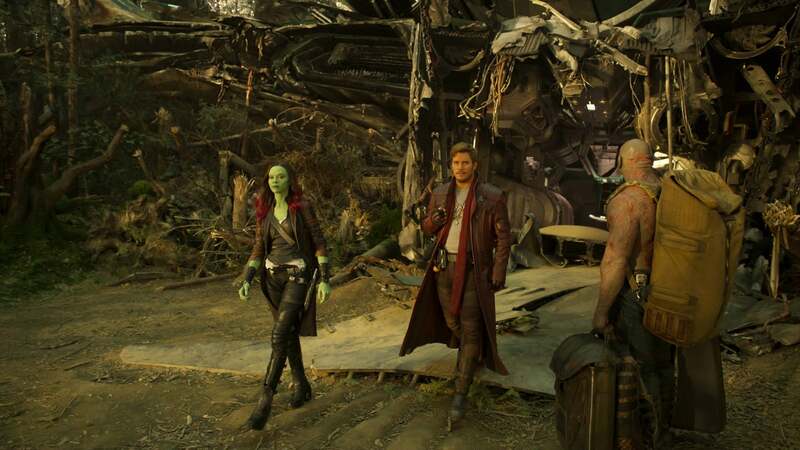 He goes with Gamora and Drax while Rocket fix their space craft with Baby Groot and Nebula cuffed to debris. 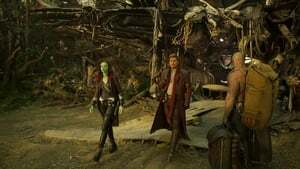 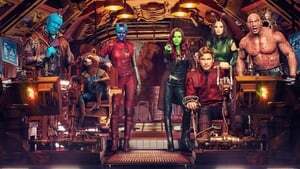 They head to the planet and Gamora and Drax Befriend the empathetic Mantis while Quill learns from the celestial Ego that he has powerful abilities. 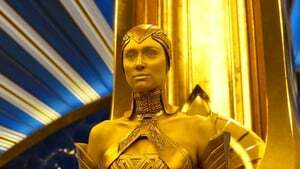 Meanwhile Ayesha hires the outcast Ravager Yondu Udonta, who raised Quill, to hunt down the Guardians for them.